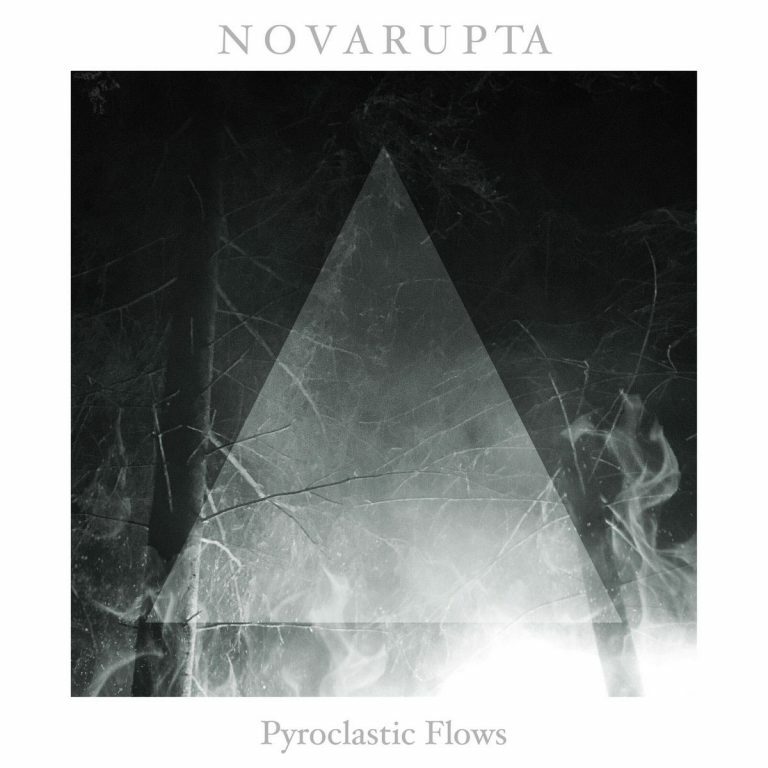 Blurring the lines between Band and Project, Collective and Art, Novarupta was created. 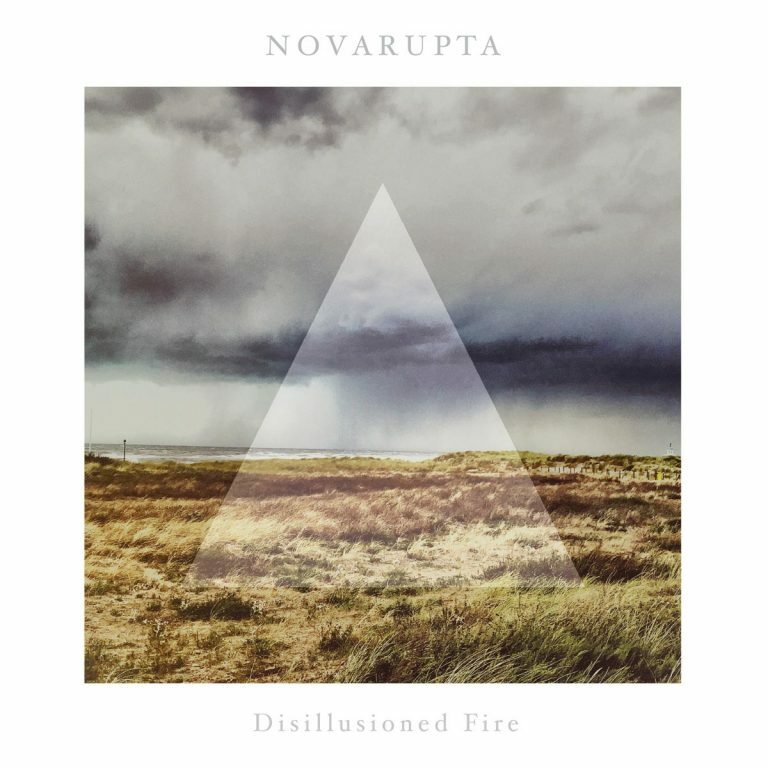 The main constant in Novarupta is Alex Stjernfeldt. In his broken past he has played in bands like The Moth Gatherer and Mr. Death, which both have critical acclaim in the international press. 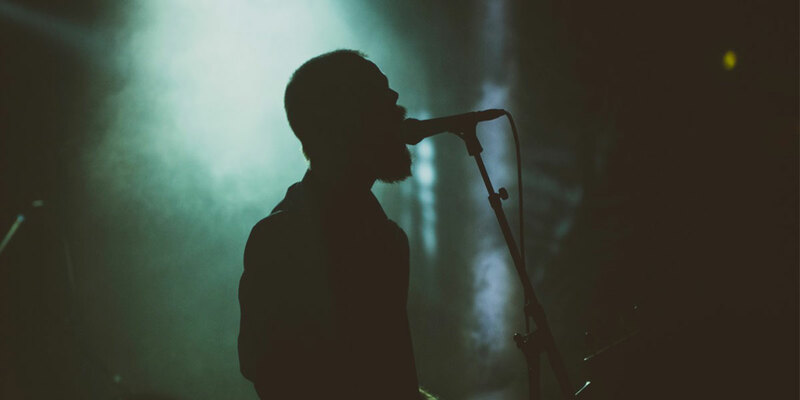 He has also collaborated with Terra Tenebrosa on their album ”The Reverses”.